First album produced on the road in between Europe and New Caledonia with many great artists from all over the world: Miss Bridget Walsh (NZ), Rayna (Italia), The Sweet Life Society (Italia), Luca Scaggiante (UK), Mart One (France) and many artists from New Caledonia : Clem Cerneaux, Yann Uregeï “Ekoten”, Marie Laure Scheercousse, Manu Bideaux, Michel Acapandié and Mat Wush. Back in 2014, I decide to leave Europe. In few months, I will go back to New Caledonia where I grew up. Summer 2014, I travel all over Europe, select ideas and share them with my friends, musicians and singers. I record on the road using a laptop, a soundcard and a single microphone. I spend some time in the french Alps with la Sherpa family and take time to think about the album concept while enjoying beautiful nature. In September, I spend two weeks in Venezia with a music producer named Stabfinger. Within this time period I get a better idea of what I want for the album. I get to see how my friend works and get a lot of inspiration from him. In december in fly back to New Caledonia after 16 years. The small country has changed a lot and music is everywhere : kaneka (local music), reggae, hip hop, electro … exciting! In 2016, I settle in the countryside and become a music teacher in a small village. I work hard on the album and hopefully get a lot of inspiration from the kids at school. I spend a lot of time with my guitar into nature, composing and re-arraging some tunes. The album is nearly there, but not yet what’s on my mind. Ultimately… 2017! I settle down in Nouméa and finish my album. I’m back again behind the desks and enjoy to select good music after few years off. I also work on bringing the album on stage. So many great jams and styles of vintage remix goodness! Can't wait to get a hold of the goods! 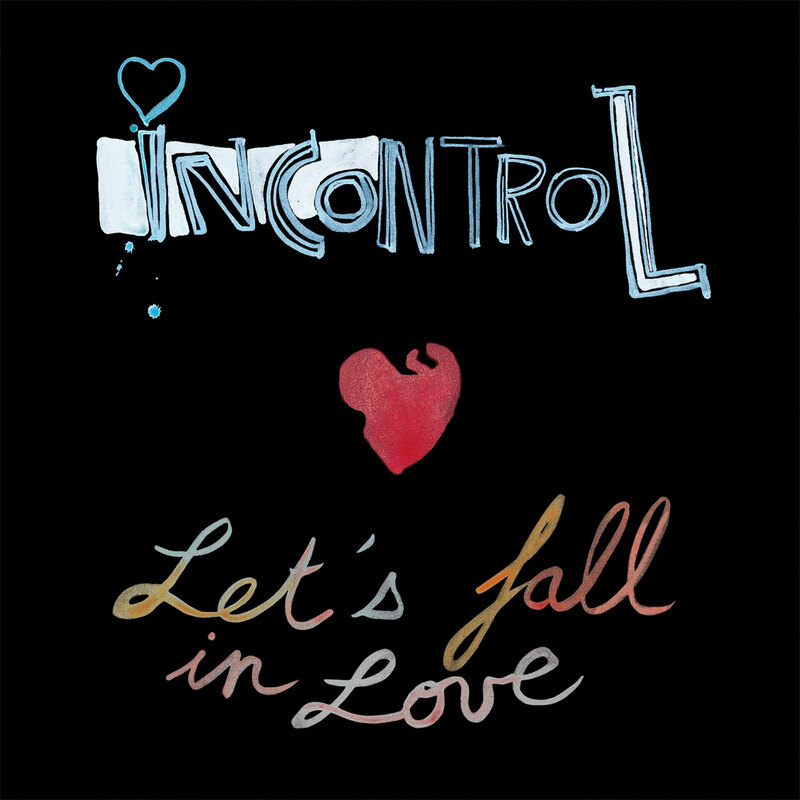 If Jamie Berry, Kid Koala and Moontricks had a magical, musical child, you would get incontroL’s newest album, Lets Fall In Love. IncontroL’s music has such a raw, fresh and unique sound. If you’re hungry for some refreshing and tasty new beats, check this dudes Soundcloud page, from top to bottom its a delicious and delectable five course meal you won’t want to miss. Bon Appetite!